Great formative assessment apps and how to use them effectively. 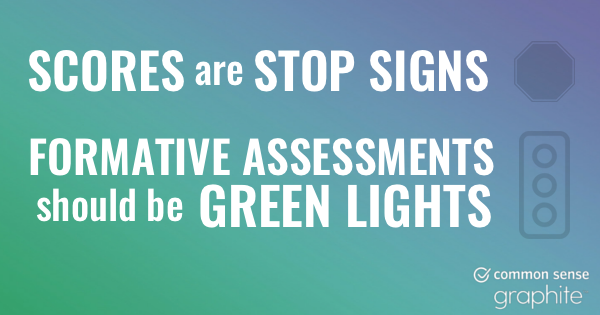 Editor's Note: Check out our formative assessment Teaching Strategies page for our most up-to-date tools, tips, and resources. 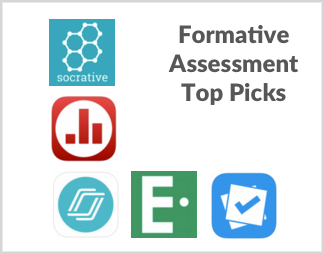 Popular formative assessment apps such as Kahoot, Socrative, and Plickers are practically synonymous with online quizzes and polls. It’s true: These student-response tools make giving and scoring quizzes easy and efficient. And they give us great feedback on students’ learning, which can help inform instruction. 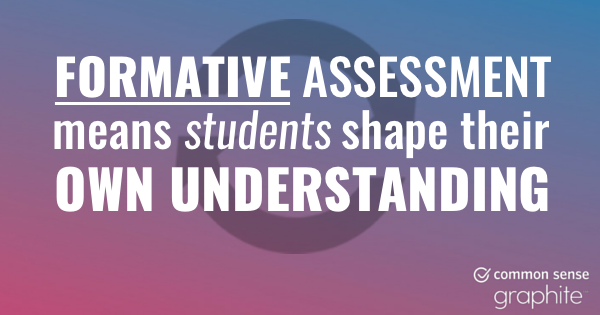 To unlock formative assessment’s full potential, go beyond the bar chart and get students to reflect on their own learning goals, areas for growth, and next steps. Thankfully, the digital tools you're already using often have features to support this. When your students see their quiz scores, do they move on rather than reflect on their learning? 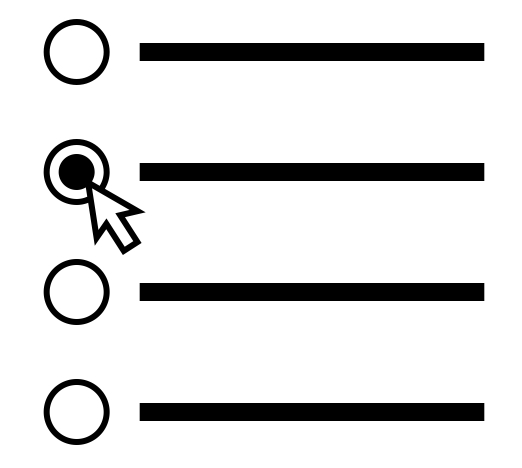 Try this fix: Run a simple poll or short-answer quiz after a quiz to focus students on self-assessment rather than scores. Here are a few suggested (and remixable) questions and prompts. Now that the quiz is over, how confident are you feeling about your understanding of X? How hard was the quiz? How prepared did you feel? How honest are you being with yourself about this? What do you know now about the content that you didn’t know before the quiz? What do you know now about yourself that you didn’t know before the quiz? How can the class address our remaining misconceptions? What are some specific questions you still have about the content? Give real-time feedback by asking students to post their thesis statements or guiding questions during brainstorming for an essay or project. Use the “reflective pause” feature to help students focus on important parts of videos and to fuel classroom discussion. 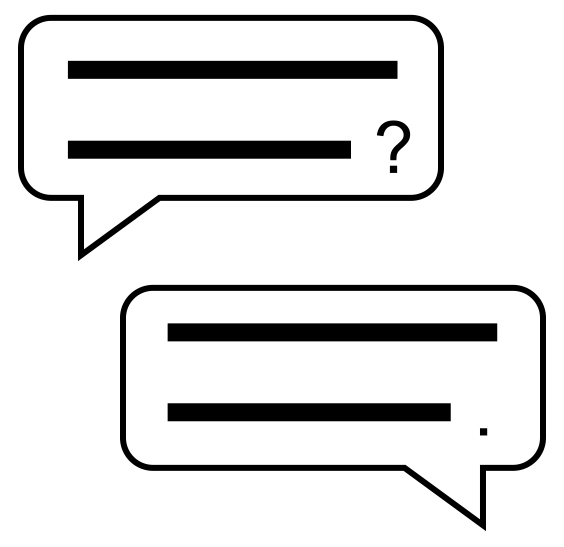 Use the discussion feature after a multiple-choice quiz; ask students to share any lingering questions, and then use these questions to plan future activities and lessons. 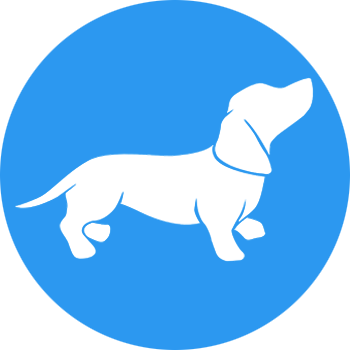 Use the “Link” feature as you embed questions in a video; as the video ends, direct students to a variety of other resources, which could include an online poll, a discussion forum, or even a creation platform. 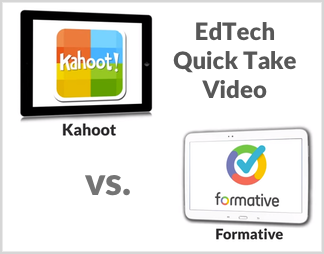 Check out our Top Picks list featuring the top-rated tools on Common Sense Education and our EdTech Quick Take comparing Kahoot and Formative. Looking for even more resources, advice, and best practices? 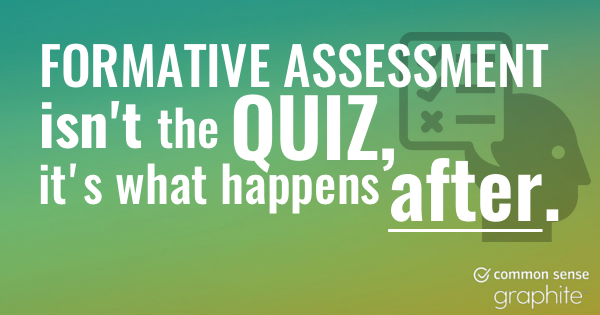 Our EdTech Tips page on formative assessment has just about everything you'll need! Feel free to share these images with your colleagues and networks.